How will lifestyles change, post-retirement? 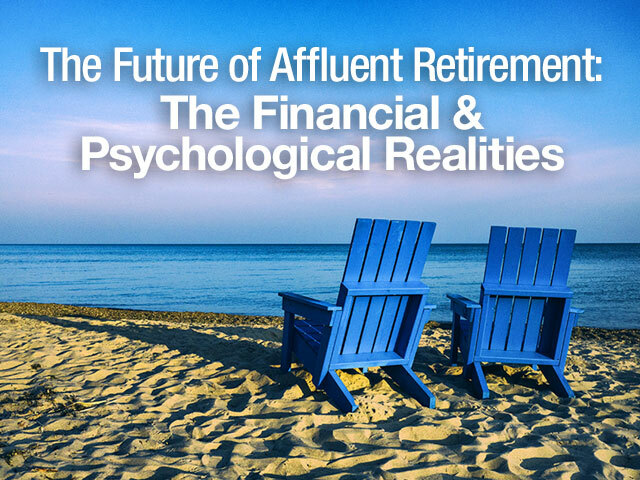 As retirement is something that will impact everyone, this webinar is sure to be relevant for all. Join Ipsos at this year’s annual conference hosted by the Midwest Association for Public Opinion Research.